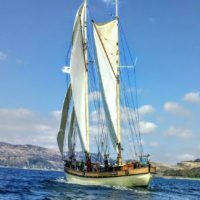 Join TS Maybe on this adventure from Aberdeen, through the highlands and across the North Sea to Denmark. 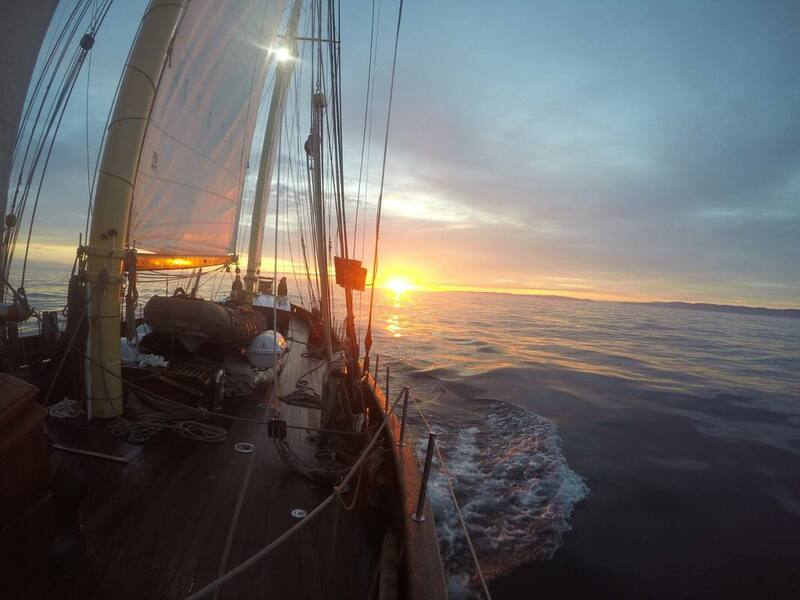 This is a voyage of spectacular scenery as we navigate the western isles, the Pentland Firth and North coast of Scotland before crossing the North Sea and meandering our way through the shallow Limfjord to arrive in Aalborg for the Tall Ships festival. 22nd June 2019 - 5th July 2019. Tall Ships Festival in Aalborg. 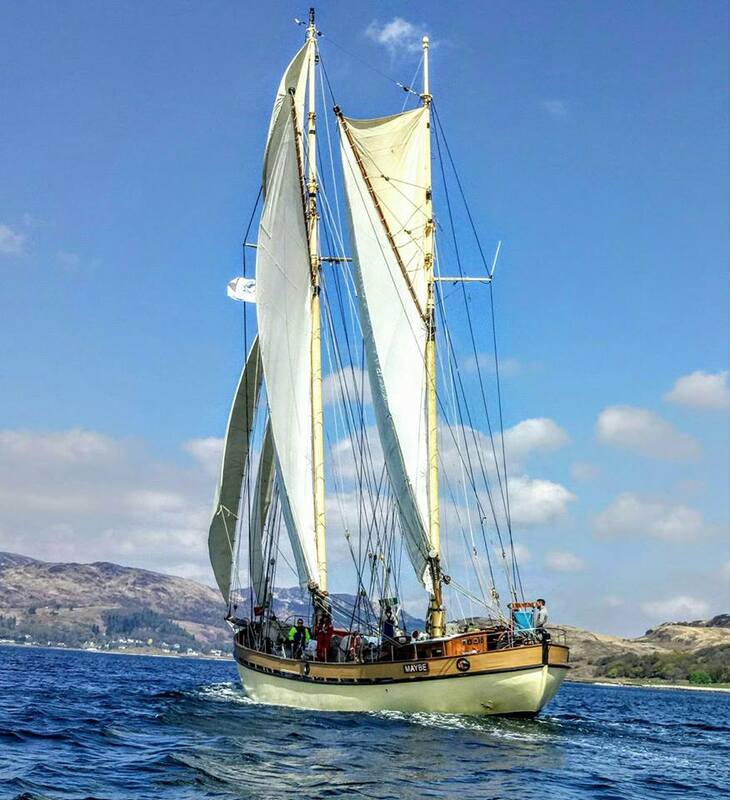 Sail to the start of the Tall Ships Races 2019 and enjoy a mile-building adventure over the top of Scotland and across the North Sea along the Limfjord and finishing in Aalborg. 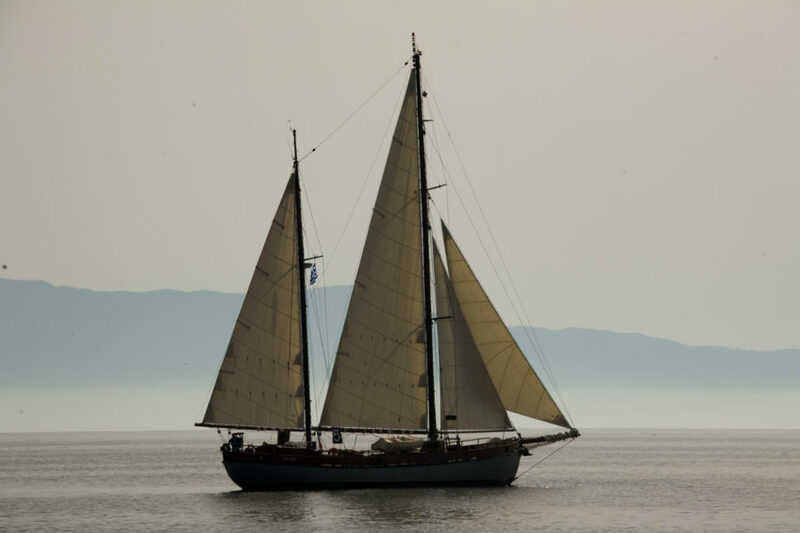 As you make your way out of Oban, there will be plenty of opportunity to explore the Outer Hebridean island, before sailing through the Pentland Firth and past the Orkneys. 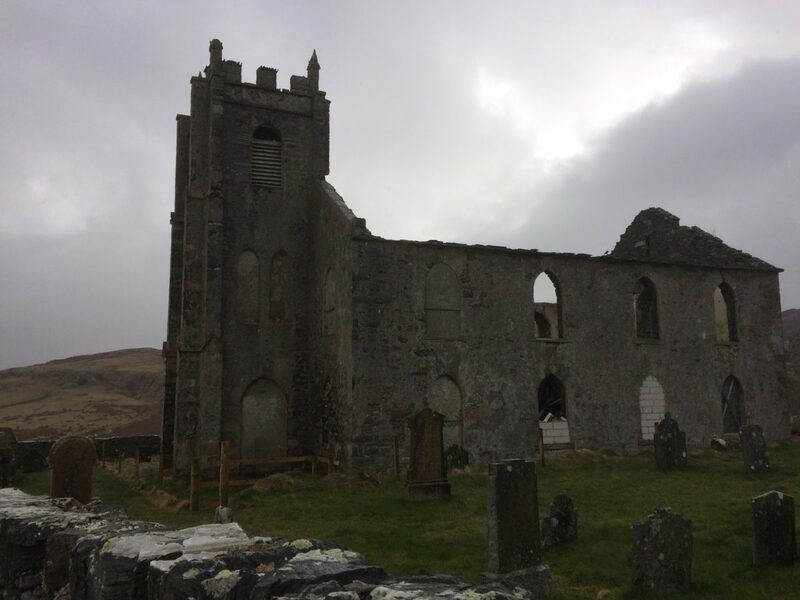 Begin in Oban, the gateway to Scotland’s Western Isles exploring the Hebrides and possible islands such as Skye, Canna, Rum, Eigg and Muck, before sailing through the Minches and exploring ashore wherever practical. 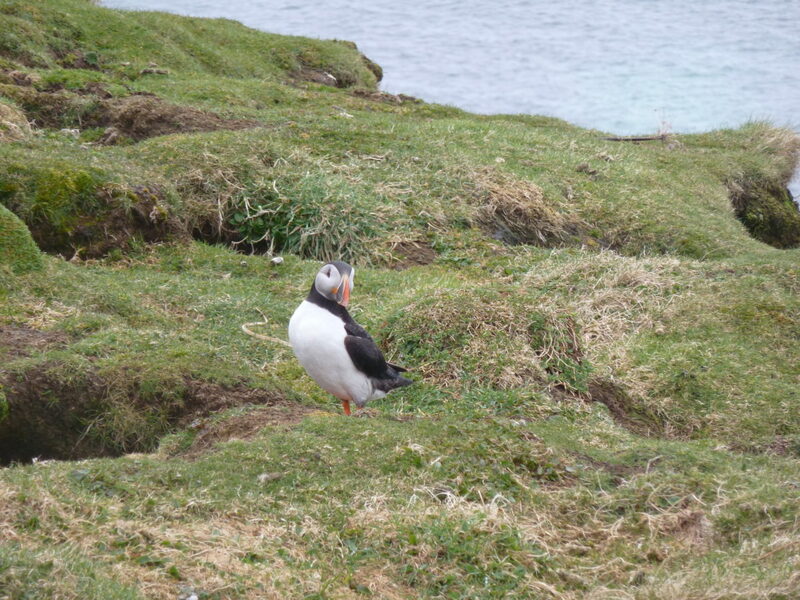 If you have never sailed through the Pentland Firth you have an exciting experience ahead of you. The tides are strong as the North Sea fights the Atlantic for dominance around Cape Wrath, near John O’Groats, the most northerly headland of mainland Scotland. 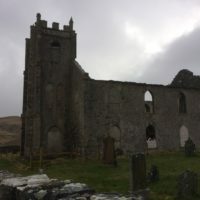 Rounding the top of the UK, it may be possible to call into Kirkwall on the Orkneys but it all depends on the weather, timing and the Captain’s decision on how well the voyage is progressing. 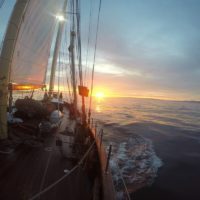 Once over the top of the UK, it will be time to start the 500 nautical mile passage across the North Sea and along the Limfjord and into the final stop of Aalborg. This crossing is around five days of sailing. 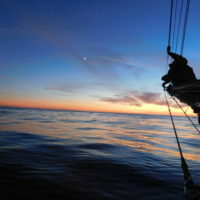 Aalborg has had a love affair with The Tall Ships Races since 1999 where the city hosted the event for the first time. In 2004, 2010 and 2015 Aalborg once again had the honor and pleasure of being host port. All of the events have been highlights in the history of Aalborg. Situated at the Limfjord where it was founded by Vikings more than 1000 years ago Aalborg is both a historic and modern city. These days the port has been transformed into a recreational oasis where parks, restaurants and cultural attractions which in addition to the Limfjord make for a very popular place for tourists and citizens alike. 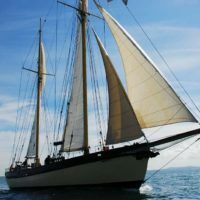 You will be arriving into Denmark for two nights in port to join in the festivities as the Tall Ship Races 2019 begin. 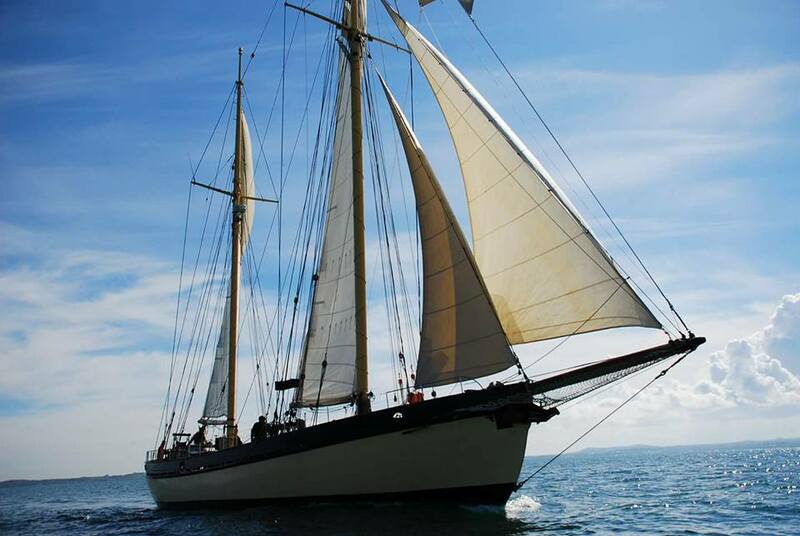 The fleet of tall ships will arrive together on the first night (3rd July) and the following evening will be full of crew parades and crew parties. A great way to celebrate your achievement of bringing Tall Ship Maybe all the way from Scotland and across the North Sea. Ready to set sail? 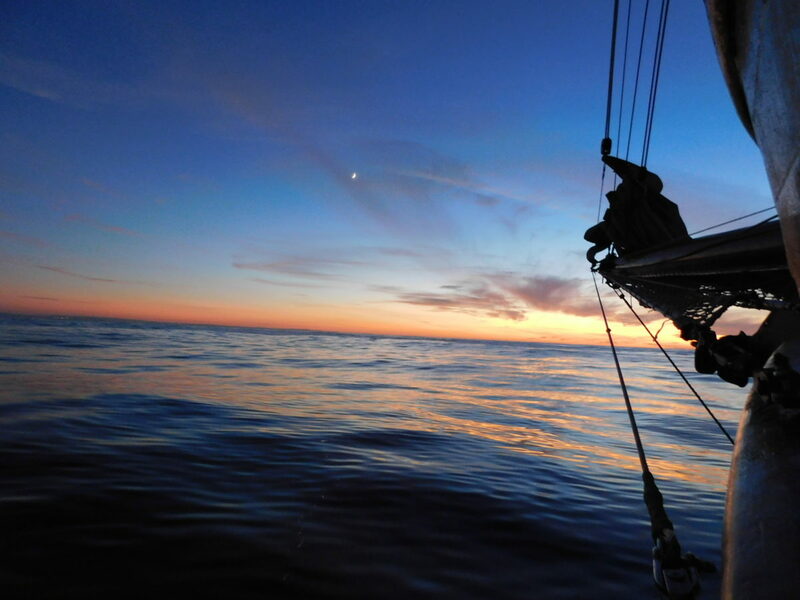 Book a voyage with Maybe Sailing and discover some of the most beautiful places in the world! Aberdeen can be reached by road, rail, sea or sky and when you get here Aberdeenshire is easily accessible by public transport, taxi or car. Aberdeen International Airport is located just six miles from Aberdeen city centre and is within easy reach of Aberdeenshire. The region is well connected globally with daily flights to all major airports including all three London airports, Paris and Amsterdam. The international airport also has many direct routes to most UK cities as well as many key European destinations. For further information about the destinations you can fly from to Aberdeen, or to book your flight, please visit www.aberdeenairport.com. Aberdeen Ferry Terminal is located at Jamieson’s Quay directly across from the shopping centre, Union Square and the Aberdeen Railway Station. The centrally located harbour is where ferries travel regularly to/from the Scottish Isles, Orkney and Shetland. 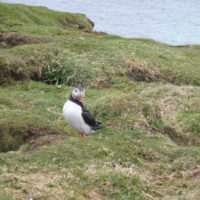 For more information about travelling from Orkney and Shetland and for ferry timetables please visit www.northlinkferries.co.uk. Aberdeen’s railway station, right in the heart of the city, has frequent fast and reliable services to and from major cities. Travel on one of the hourly trains from Glasgow and Edinburgh or use the east coast line to travel from cities such as York or Newcastle. Scotrail provides an express rail service direct to Aberdeen from many major cities. For timetables and to book your train tickets to Aberdeen visit the Scotrail website. Aberdeen can also be reached overnight from London on the Caledonian Sleeper. Visit the Caledonian Sleeper website for more information about this service. East Coast Trains run services along the East Coast Main Line and frequently run trains from cities such as Edinburgh, York, Newcastle and London further details can be found on their website www.eastcoast.co.uk. The city of Aalborg is served by Aalborg Airport. This is the third largest airport in Denmark, and is situated 6km from the centre of Aalborg. There are regular buses between the airport and the city and taxi services from the airport. You can find out more about bus times here. Aalborg has great train connections to the rest of Denmark. DSB and Arriva cover Denmark with a dense network of train services. Hourly services on modern InterCity trains connect Aalborg with the main towns of Jutland, Funen and Sealand and with Copenhagen. Regional trains run to Hirtshals and Frederikshavn every hour. DSB and Arriva are the two Danish train operators. The trains are modern and comfortable, with friendly staff.